The RailEasy™ Flush Fitting is perfect for cable railing applications where “through post” hardware is desired for minimal obstruction. 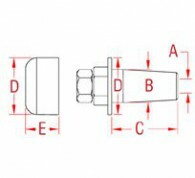 This fitting uses a mechanical swage design to attach to 5/32″ diameter cable. The cable is pulled through the fitting and the excess is cut off. 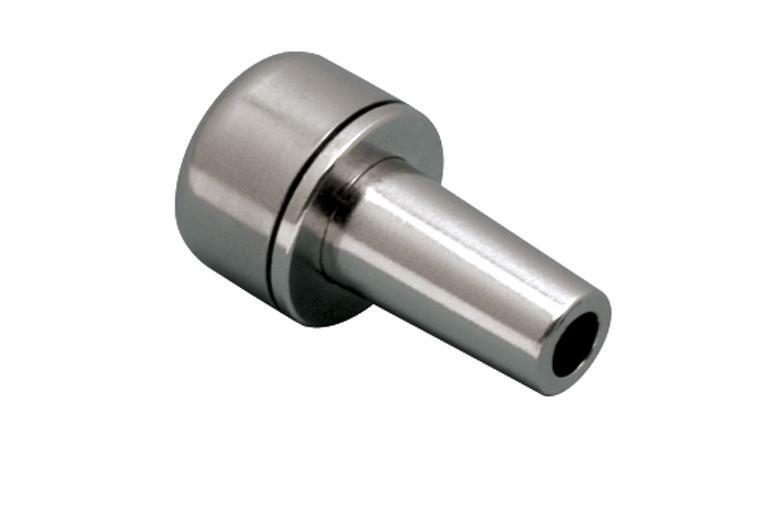 Affix the supplied stainless steel deluxe cap to the end for a finished look.